Check out this promotional video of Bury Market in 2018! 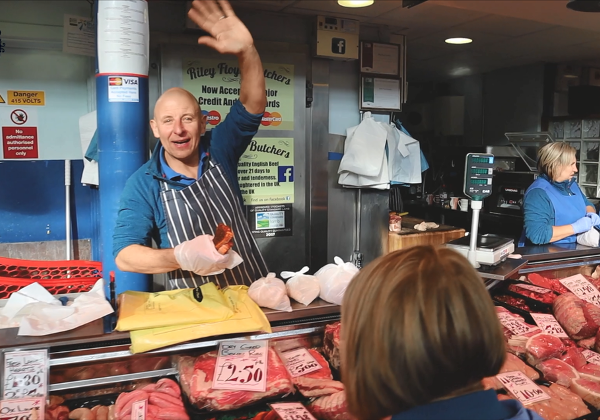 This quick and cool video gives you a fantastic visual representation of what a day on Bury Market truly feels like! Make you that you give it a watch, and if you suddenly feel the urge to come down to the market, make sure you do!